Codiac RCMP arrested a person who walked into Crandall University carrying an object that looked like a gun Saturday night. Codiac RCMP arrested a person who entered Crandall University carrying an object that looked like a gun Saturday night. 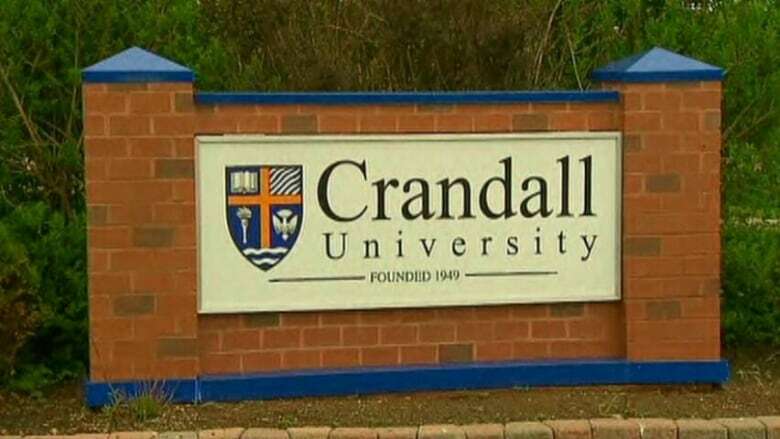 Codiac RCMP arrested a person who entered Crandall University in Moncton carrying an object that looked like a gun Saturday night. Witnesses say the man was asking for a particular student upon entering the school. RCMP believe the man was not a student at the school. They say no one was injured and the object the person was carrying was not a gun. "It's kind of a gun-type lighter, but when you see it fast it does look like a real gun," said Sgt. Stéphane Paré-Lemire. The man left the scene before police arrived around 8 p.m. The person was found half an hour later on Maple Street in Moncton and arrested.